The Deep explores the ocean’s unique habitats by providing spectacular images of rarely seen sea creatures from the darkest and deepest depths of our oceans. 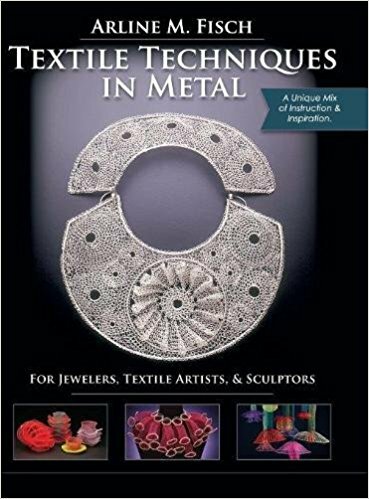 In addition, we will also touch upon Arline’s own ground-breaking classic, Textile Techniques in Metal and look back at her key past exhibition catalogs, including Elegant Fantasy: The Jewelry of Arline Fisch. Come for a lively conversation. Some excerpts from the books and topics to consider will be shared with those who plan to attend, so reserve your spot at rsvp@. Copies of the books can also found at various public libraries throughout Los Angeles. 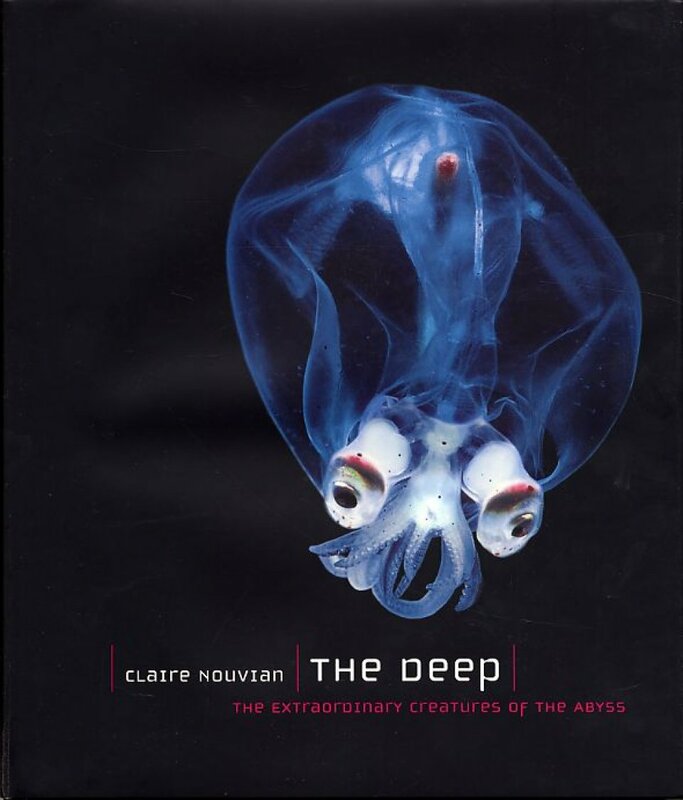 “Combining the latest scientific discoveries with astonishing color imagery, The Deep takes readers on a voyage into the darkest realms of the ocean. 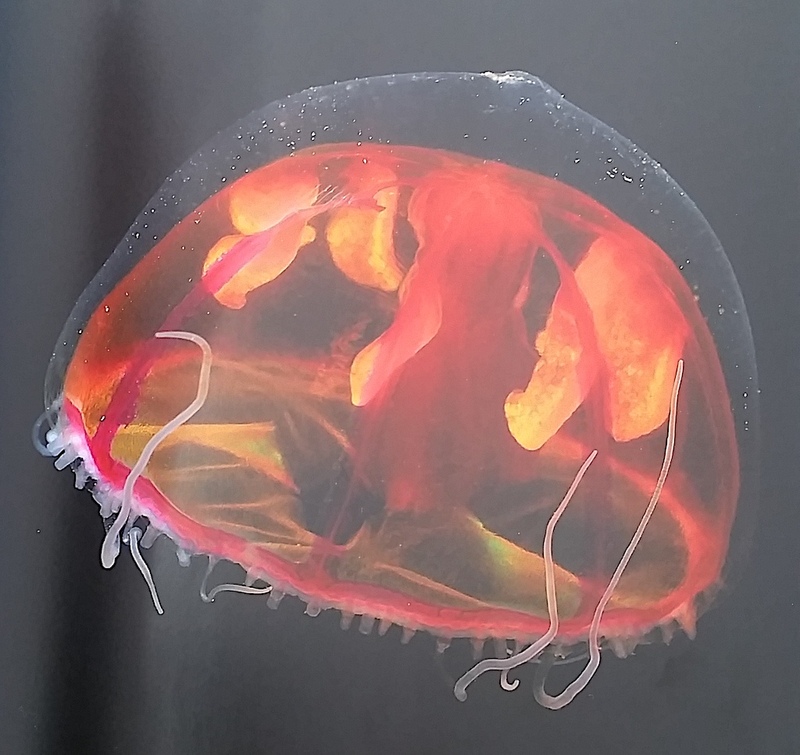 Revealing nature’s oddest and most mesmerizing creatures in crystalline detail, The Deep features more than two hundred color photographs of terrifying sea monsters, living fossils, and ethereal bioluminescent creatures, some photographed here for the very first time. 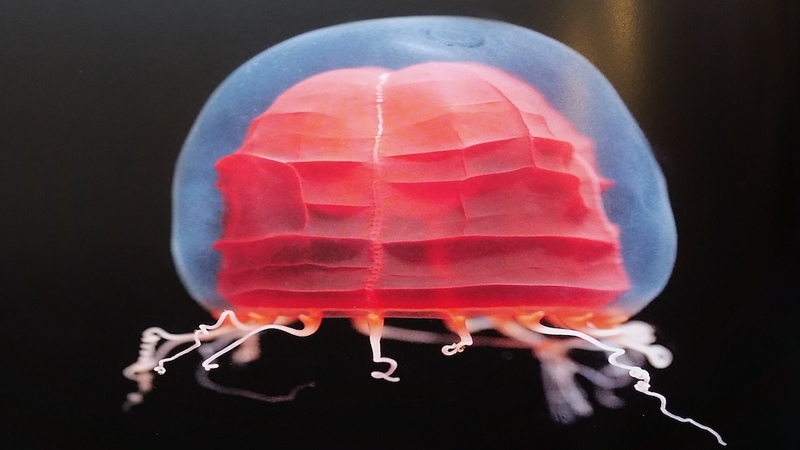 Accompanying these breathtaking photographs are contributions from some of the world’s most respected researchers that examine the biology of deep-sea organisms, the ecology of deep-sea habitats, and the history of deep-sea exploration. 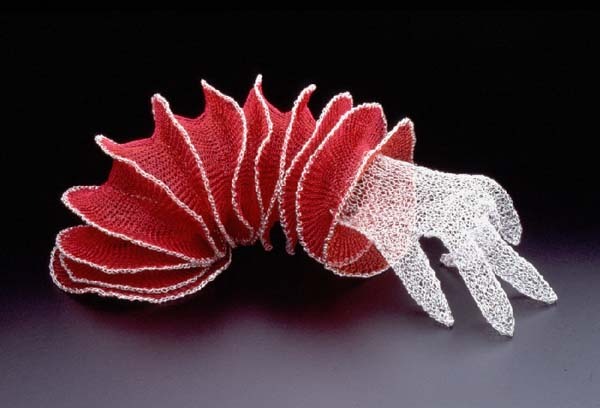 The Reading Craft salon will be held in conjunction with each exhibition and pertain to various aspects of the artwork and artists who are featured. Books and articles will be drawn from Craft in America’s large and expanding craft-focused library. The library, located at the Center, is free and open to the public during operating hours (Tue-Sat: 12-6pm). We invite the public to visit our library as well as encourage conversations on topics of craft through literature.